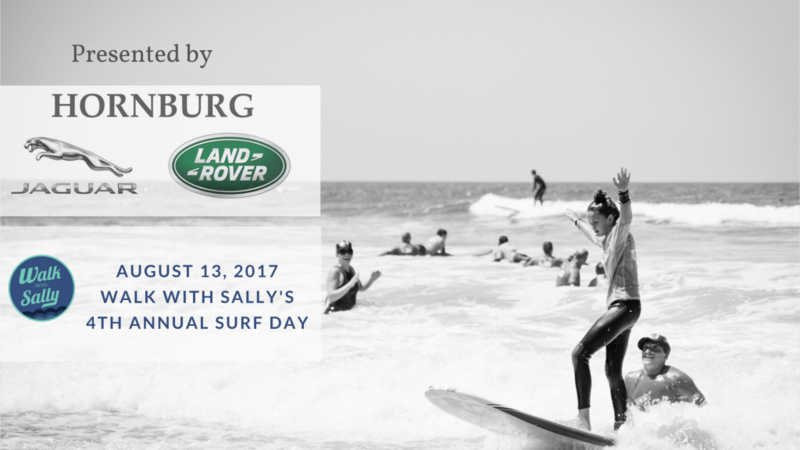 Walk With Sally’s 4th Annual Surf Day sponsored by HornBurg Auto Group, HornBurg Jaguar Land Rover Dealers, will bring a day of community, support and belonging to children who’s loved ones are impacted by cancer. Each quarter Walk With Sally hosts free-of-charge group activities for all friendships, families, and prospective families in our program. 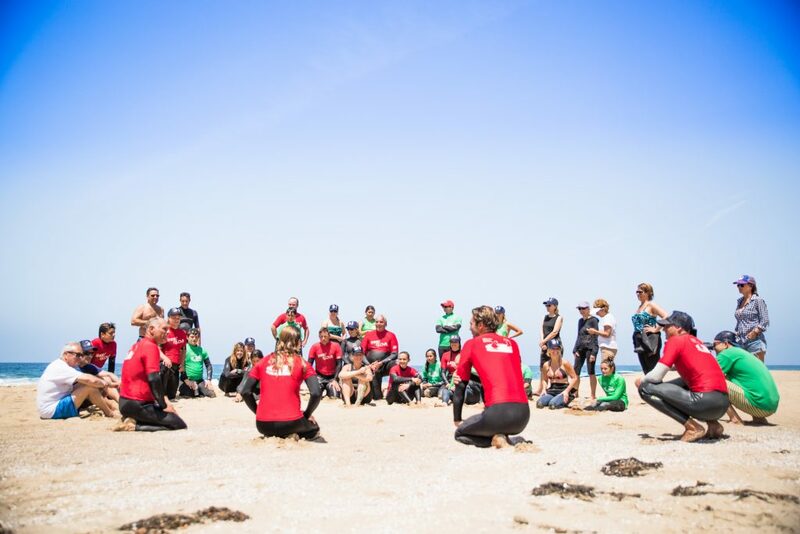 The goal is to offer an educational and experiential daylong event while offering Walk With Sally participants a sense of community. 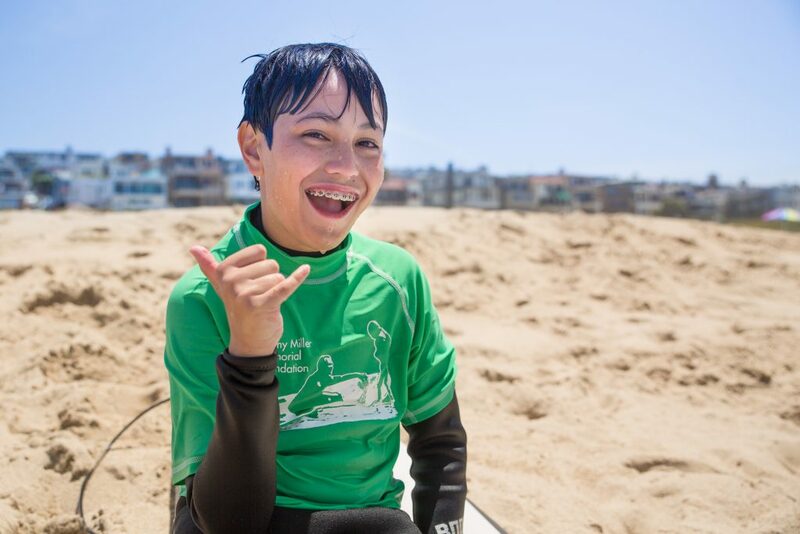 We are also collaborating with the Jimmy Miller Memorial Foundation to bring ocean awareness & healing through surfing. Volunteers and Junior Mentors will support with fun learning and interactive activities for children in the Walk With Sally Mentor Program. Cancer is what brings our community together, but it does not define who we are or who we will become. and learning more, contact us! This entry was posted in Events, Family, Friendship Activity, Mentors & Mentees, Nonprofit pros, Press, Uncategorized, Volunteering and tagged cancer, cancer support, family, friendship, friendship activity, Mentee, Mentee Activities, Mentor, mentoring, support, volunteer, volunteering.